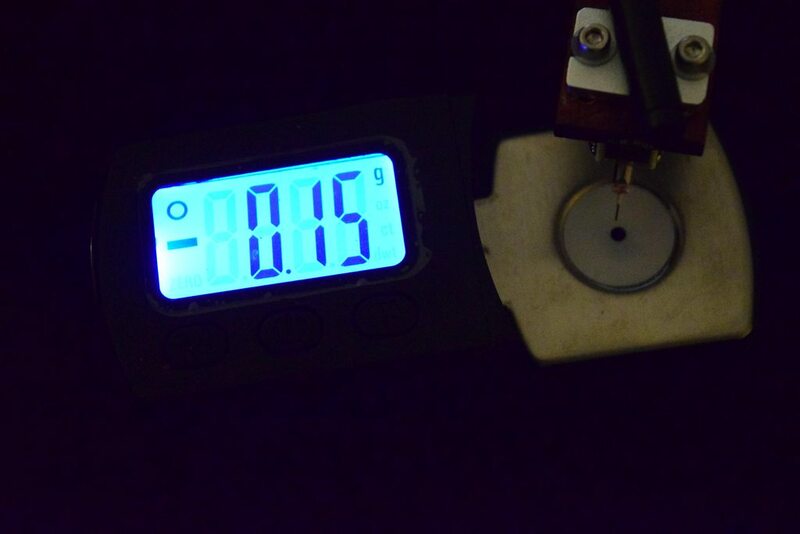 So, when setting up my new cart I noticed that when I brought it close to my scale it would show this. it was not touching yet, as I got closer it would keep going up till touch. the scale is magnet, which I did not know, went back and checked the DV cart and it did the same thing, but about 1/4 of the VDH cart. 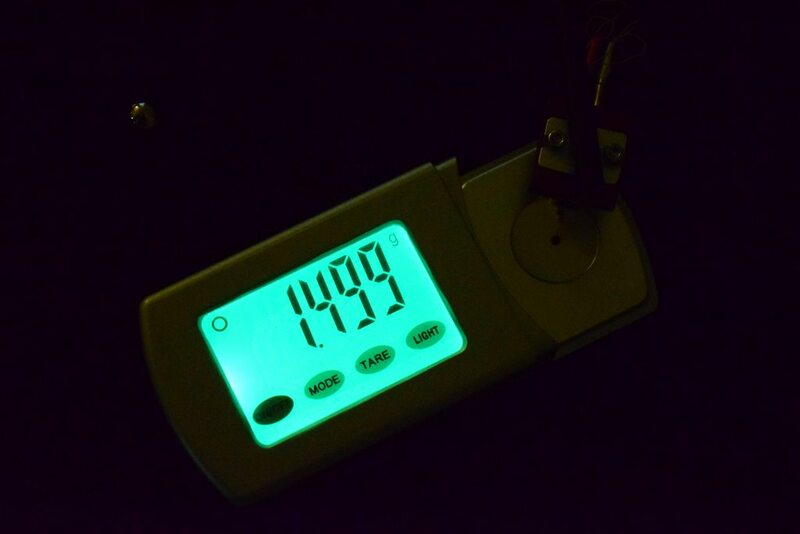 picked up a Audio additives scale. Talk about a WTF moment ! I'm glad you figured it out. First thing I thought was magnet? Then read the rest of your post. Good catch. Turn Tables are the never ending tune up, the more time you spend with them the better they sound.